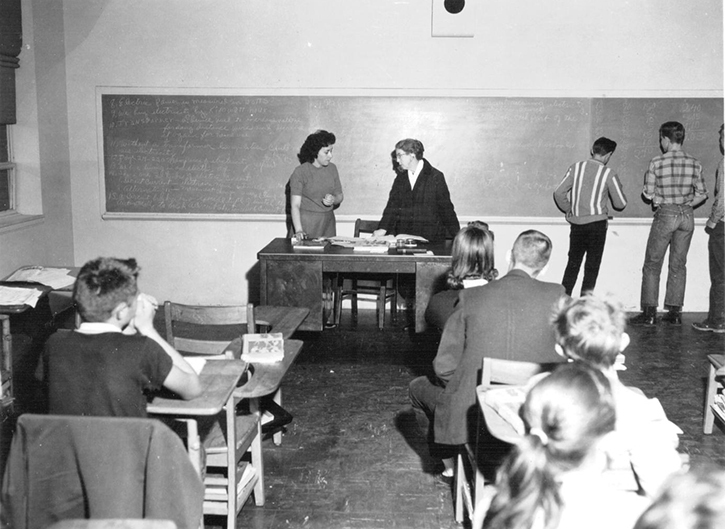 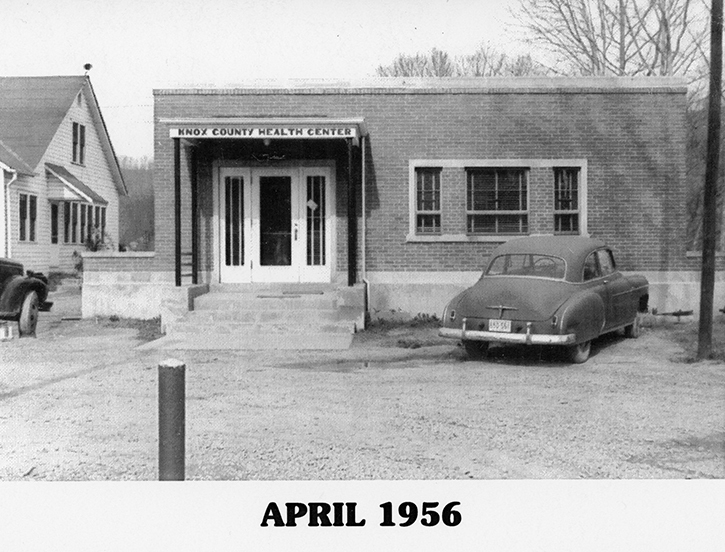 In the interview, Mrs. Browning discusses her almost 25 years as a travelling nurse over Knox County but mostly concentrating on the county school system and outlining the highlights of the history of the Health Department between 1943 and 1968. 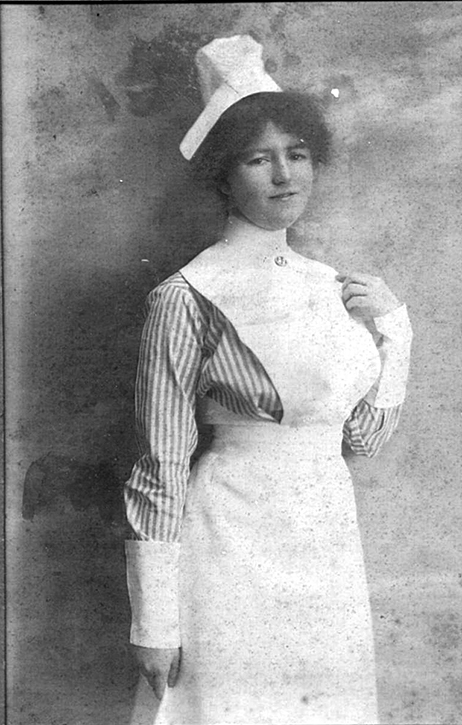 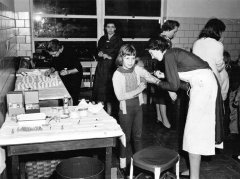 Locally, she was known and often feared as "The Shots Lady," who headed the vaccination program in the Knox County schools. 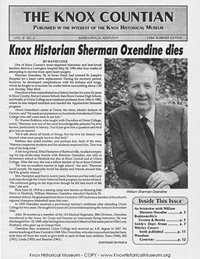 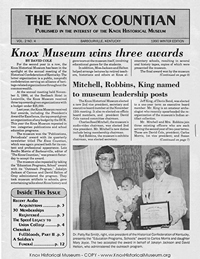 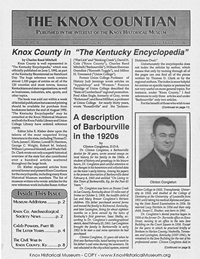 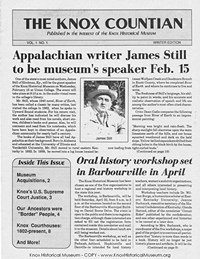 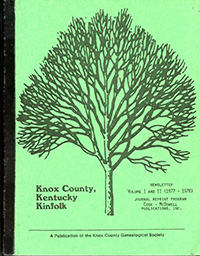 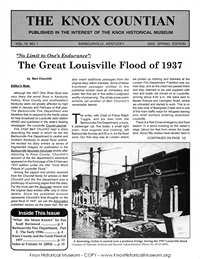 As Charles Reed Mitchell, the longtime editor of the Knox Historical Museum's quarterly magazine, The Knox Countian, said in the Fall 2000 issue: "Her annual vaccinations occurred with the same dreaded regularity and inevitability as death and taxes." 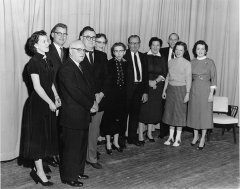 One of the high points of her career took place in 1957 when she was honored by friends and community leaders in a "This is Your Life"celebration. 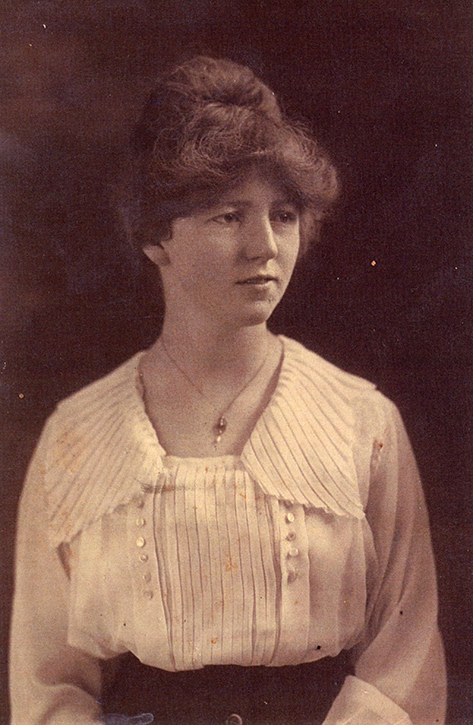 Mrs. Browning died on Aug. 23, 1987 and is buried in Fort Smith, Arkansas, where she was born on Dec. 11, 1899. 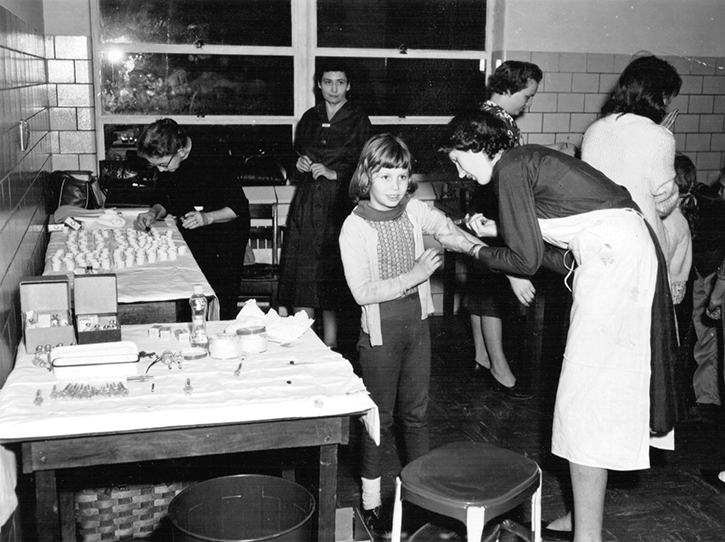 Mary Browning, left in background, prepares Sabin oral Polio vaccine at Knox Central High School, while another nurse vaccinates a student. 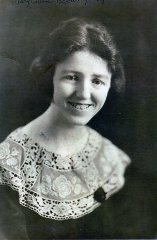 "This Is Your Life" Celebration honoring Mary Browning, ca. 1957. 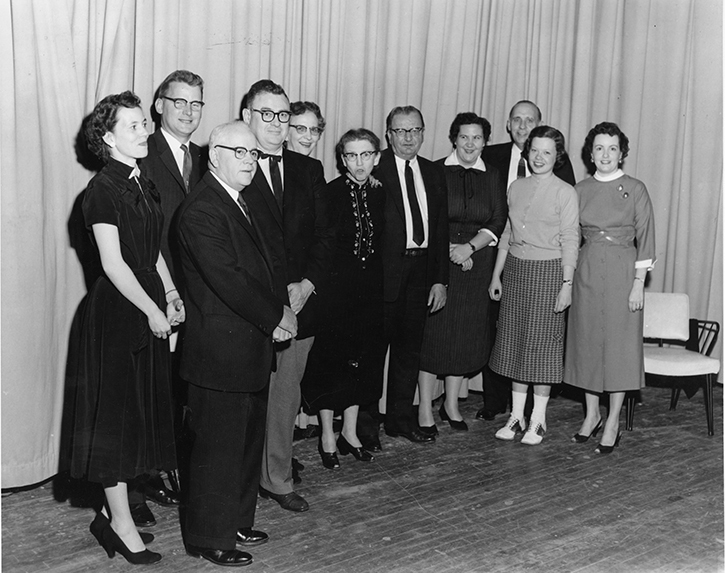 Left to right are Reba Reiser, Oscar R. Parsons, Dr. Theodore R. Davies, Dr. Clinton Congleton, Louise Browning (Mrs. Browning's niece), Mary Browning, Jim Collins (Mary's brother), Carolyn "Pudd" Foley Osborne, Bailey Pitt, Susan Congleton (Slusher), Katsy V. Wilson (Evans). 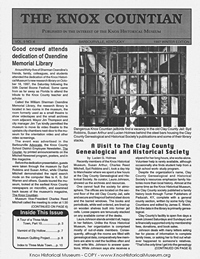 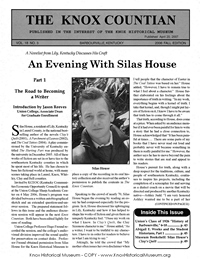 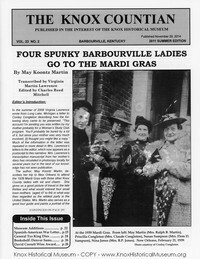 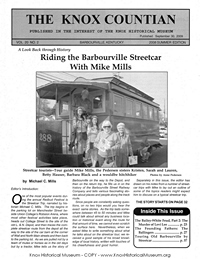 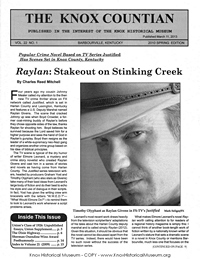 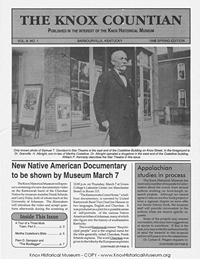 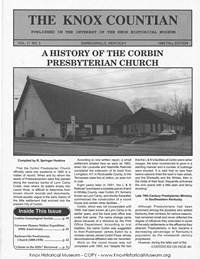 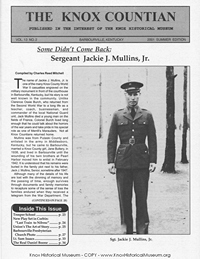 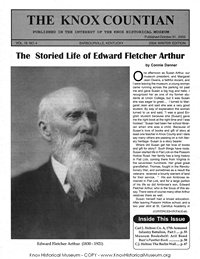 2005 Fall Edition: Vol. 17, No. 3: "Mary Browning, Portraits of a Public Health Nurse"
These can be read at the Museum or ordered via the online Museum Store.